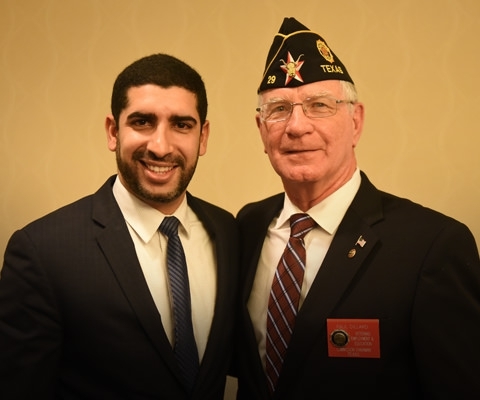 The American Legion helps veterans find employers who understand their skills and values. 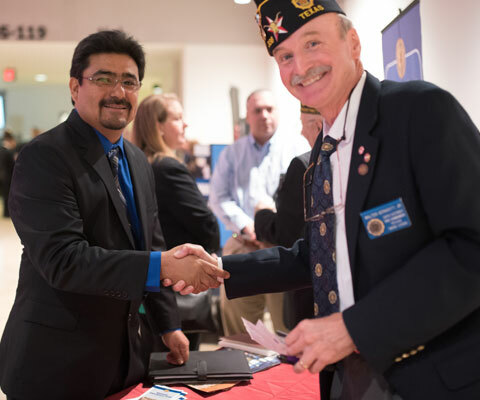 See a calendar of American Legion-supported career events. 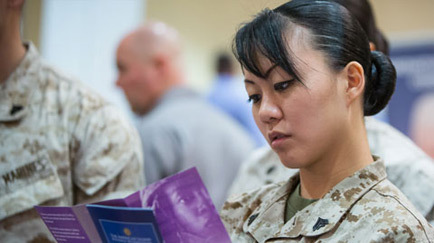 Military.com/Legion online feature helps veterans find the right jobs. 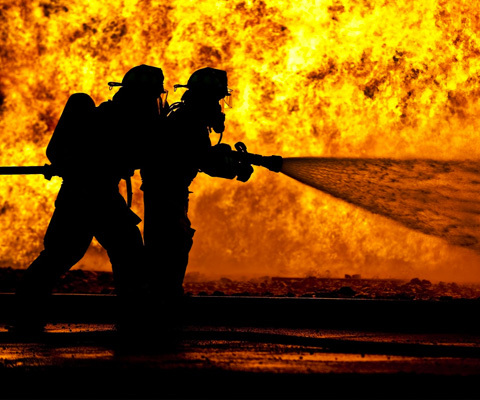 Employment listings for veterans searchable by location and more. 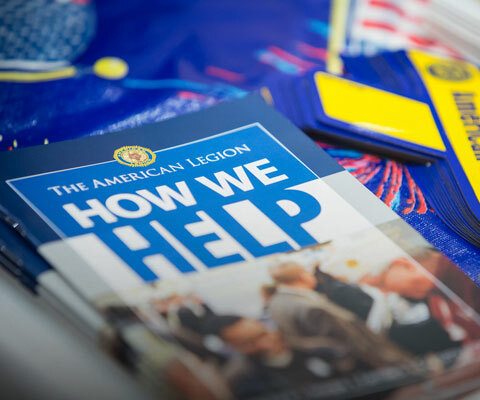 American Legion video series helps veterans start and grow businesses. 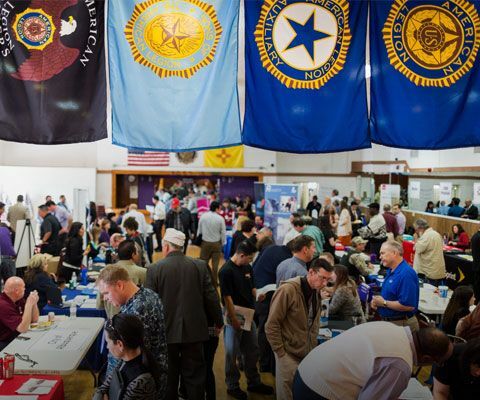 Tips and advice for veterans provided by national employment experts. 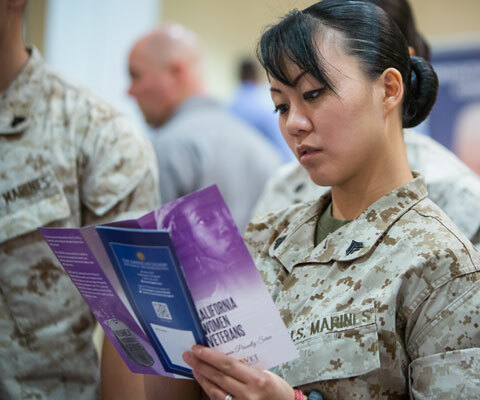 More resources for career-seeking veterans. View photo galleries of previous career fair events.